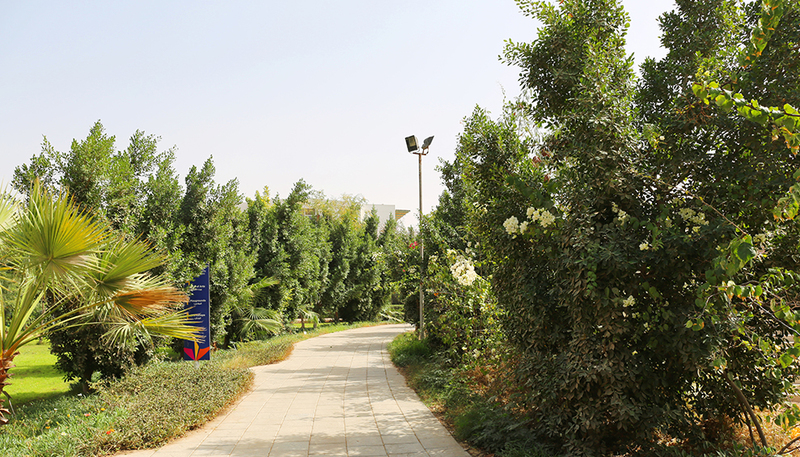 Heliopolis University is a pioneer scientific institution that strives for the sustainable development of individual consciousness, economic solidarity, social justice, and environmental balance in Egypt and the world. At Heliopolis University, we empower our students to be the champions of sustainable development in different spheres of life. We provide a fertile ground for new ideas that lead to further research and study. Our education combines teaching, research, and practice with a uniquely humanistic core program to develop curious and creative minds. Provide a high quality and challenging educational and research experience in which students can develop both individually and intellectually. Enable students to gain a broad understanding of the issues related to sustainable development and relevant scientific disciplines. Develop students’ key ethical values that will enable them to be competitive in the job market and/or manage their own enterprises with a vision to unceasingly contribute to community development. Help students identify and achieve their own individual goals and make a valuable contribution to their society and to the world at large. Develop independent persons immersed in the humanities who can identify and resolve problems creatively, individually, and communally.